NEW ZEALAND, Wellington, November 1, 2017 – Leading games publisher PikPok® today announced that their game Into the Dead® 2 has been selected for the Google Play Store’s Editors’ Choice program in the United States, Canada, Great Britain, and Australia. 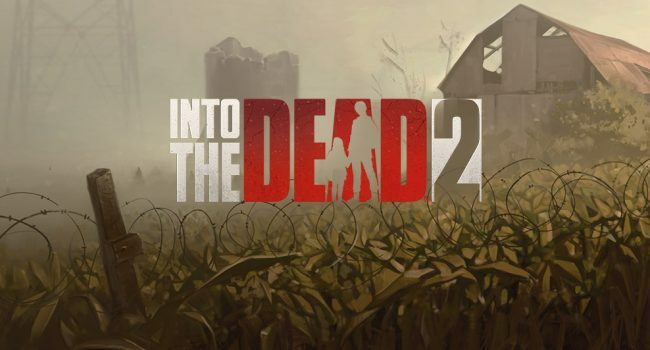 Since launching worldwide on October 13 2017, Into the Dead 2 has achieved more than 7 million downloads across Google Play and the App Store. The gruesome sequel to 2012’s Into the Dead (70+ million downloads), Into the Dead 2 sees the addition of an evolving narrative, deeper gameplay, and highly crafted levels.